Maintenance & Parts Fitting Service Available. Subabits Pty Ltd is an Independent Subaru Service and Parts Specialist. Established in January 1995 and Incorporated on the 31st October 1996. Subabits offers a cost effective option for your Subaru Servicing, maintenance, repairs, parts and Subaru wrecking. We can maintain and repair your Subaru for a realistic price. 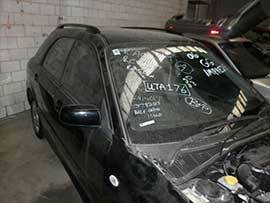 Repairs can be carried out with New, Reconditioned or Quality second hand parts. Delivery service available at competitive rates. You will have peace of mind dealing with our Trustworthy and Qualified staff. Our up to date and state of the art workshop is ready to work on your Vehicle. We also stock a large Inventory of second hand parts. Feel free to to call for a quote. 2*Warranty varies on parts and does not cover consumables. 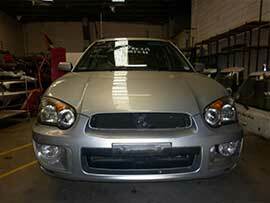 We stock and provide a wide range of new and secondhand parts for all types of Subaru's. 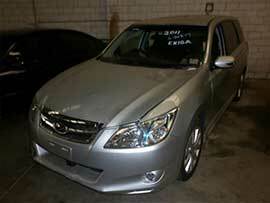 We offer a full range of new and secondhand parts to Subaru owners all over Australia. 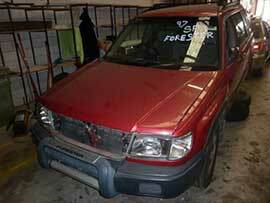 Below are some of the vehicles we are currently wrecking or have for sale. We can help you with everything from an oil change to an engine change. Our qualified mechanics can handle any problem on your Subaru. 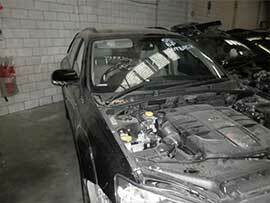 We can fix any issue you may have arise, from a tiny squeak that cant be located to a full engine replacement. As well as general vehicle maintenance, we can also replace worn or broken parts with quality second hand or new genuine parts. We can cater for any transmission issue, being a service, replacement or a re-build we have you covered. From a minor service, all filters to a full major service including timing belt replacement, gearbox servicing & diff oil replacement. Using our specialist equipment we can locate & diagnose and any issue with your vehicle being small or large. Its all good to have the go in your vehicle, but stopping is much more important. from minor brake pad changes, caliper re-builds to full braking system overhauls we can do the lot.